It’s been a while since the last update. The todays update of DNS Changer Lilly comes with IPv6 support. 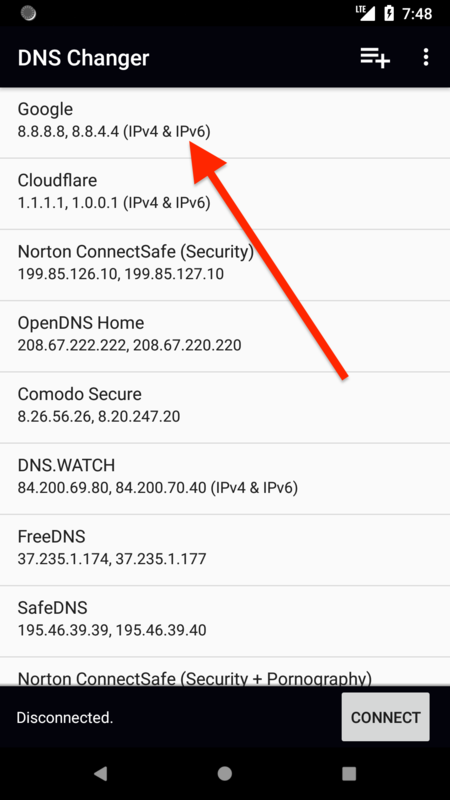 Also a new DNS server is now on the list: Cloudflares 1.1.1.1 – of course with IPv6 too.